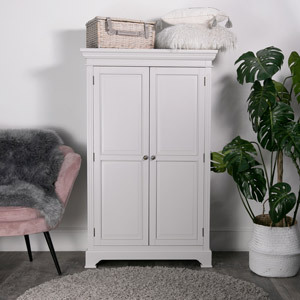 At great prices, these are the perfect storage solutions for your bedroom to help you store all your clothes and outfits. 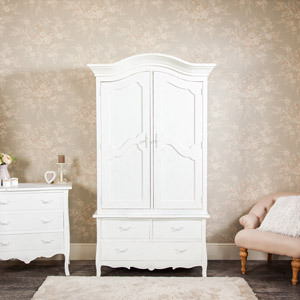 We have elegant painted wardrobes and stunning mirrored wardrobes that will look beautiful in your bedroom. 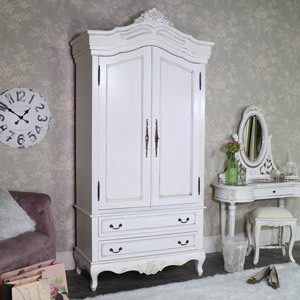 We also have vintage wardrobes available from a variety of popular brands including our Pays Blanc range and Daventry range. 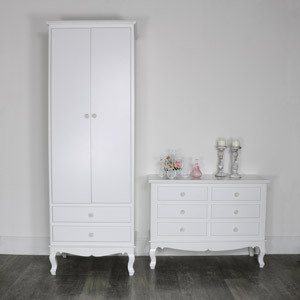 Flora Furniture have many styles and brands to choose from to help you find the perfect wardrobe that suits you. 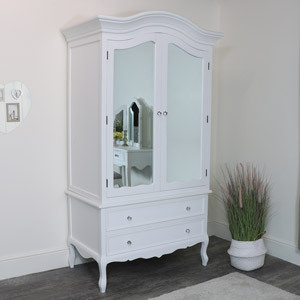 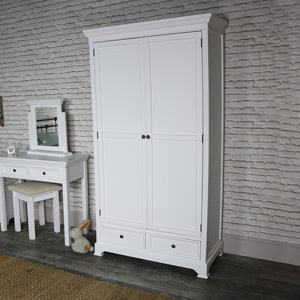 If you are looking for some more fantastic furniture pieces for your bedroom, we even have a great range of bedroom chest of drawers and bedroom mirrors for you to choose from.